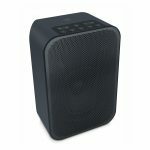 We carry a wide range of Bluetooth and Wireless Speakers from Bose, Bowers & Wilkins, Sonos, Bluesound, Denon and Yamaha. 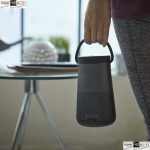 A Bluetooth speaker is perfect for those of you that do not want to worry about setting devices up on your home network or would like the flexibility of being able to take your speaker out of the home on a trip etc. 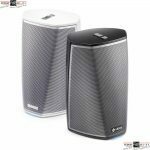 Please talk to our friendly staff for more information and to understand if this type of speaker is for you!